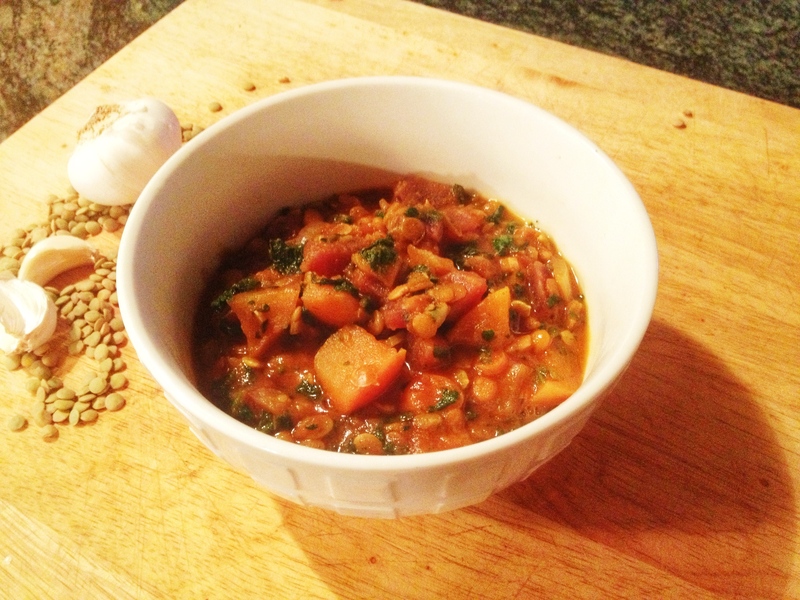 Curried Lentil, Squash, and Apple Stew | Live. Love. Breathe.